Cordova, IL - Niemiec, Dipiazza, Williamson and Walters all get big wins during the Race on the River Big Bucks Bracket Race at Cordova International Raceway. Cordova, IL - Mother Nature dealt Cordova another blow between Monday and Tuesday. The storms that crossed the Midwest that day definitely packed a punch with tornadoes, hail, strong winds, torrential rain and lightning. Cordova, IL - West Central Division Champions Tom Schmidt and Phil Unruh continued to lead their fields as Schmidt drove around Ashton Premer in the Jerry Haas Racecars Top Sportsman class and Unruh overcame a starting line advantage to beat David Harrington in the Fineline Madcap Top Dragster class. Cordova, IL - Drew Beale from Hillsdale, Illinois won over Derek Maxwell in his 1970 Camaro. Riverdale High School takes overall team points championship. 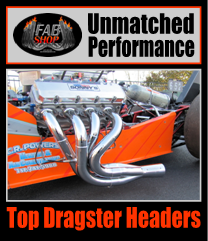 Cordova, IL - Lobner, who won Top Dragster earlier this year in Great Bend, Kan., knocked out Phil Unruh. The two had near identical reaction times with Lobner taking the win at the strip in 6.897 seconds, 193.77 mph. Cordova, IL - Illinois home state racers David Billingsley and Pat Fitzpatrick each took home trophies with Billingsley, Decatur, Ill., winning in Comp Eliminator over former NHRA National Champion Bruno Massel, Woodridge, Ill., in his ’93 Cutlass. Fitzpatrick, Peoria, Ill., won in Super Comp at 165.54 mph over Jim LaBorde, Hibbing, Minn.
Cordova, IL - Jeremy Demers from Carroll, Iowa, joined in on his home states winning streak in Super Comp when he defeated Kyle Lawrence, Manhattan, Kan., in his dragster at 8.901, 171.29. Prior to the weekend, Demers was second in points. Cordova, IL - Edmond Richardson, Greenbrier, Tenn., took home two trophies as he wheeled his ’02 Camaro to the win in Stock Eliminator and scored the Super Comp win. 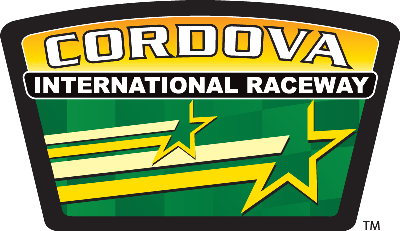 Cordova, IL - Reher-Morrison Racing Engines of Arlington, Texas has joined Cordova Dragway Park, Cordova, Illinois to present the 2006 Frantic 14 Series. 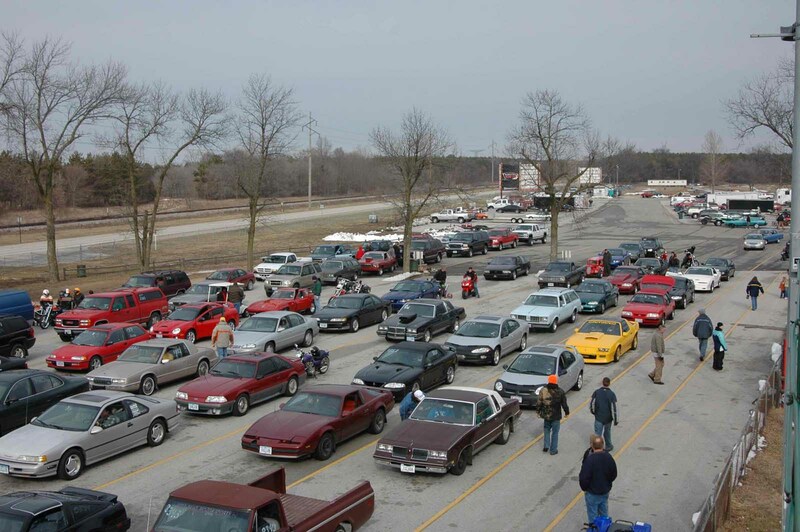 Cordova, IL - The 2006 Cordova Dragway Park season kicked off with a bang, with a record turnout of racers and spectators that braved the cold winters chill of HangoverFest.